Loves Park, IL – Off road enthusiasts are finding themselves stranded after breaking u-joint axle shafts in their trucks, SUVs and rock crawling rigs. Unaware of an alternative to the weak u-joint axle shaft design, they use another u-joint axle as replacement, and experience breakage once again. RCV Performance Products realized that many in the off road community are unaware of their proven CV axle retrofit, which provides far greater strength and reliability than u-joint axle shafts. To increase public awareness of their solution, and provide effective product education, RCV has launched the all new www.rcvperformance.com website. The website also functions to better support the RCV Dealers who sell and install RCV Performance Products. Designed as a replacement for RCV’s original website, the new website offers a contemporary look, a streamlined user experience, and a wealth of resources and functionality to assist consumers and RCV Dealers. 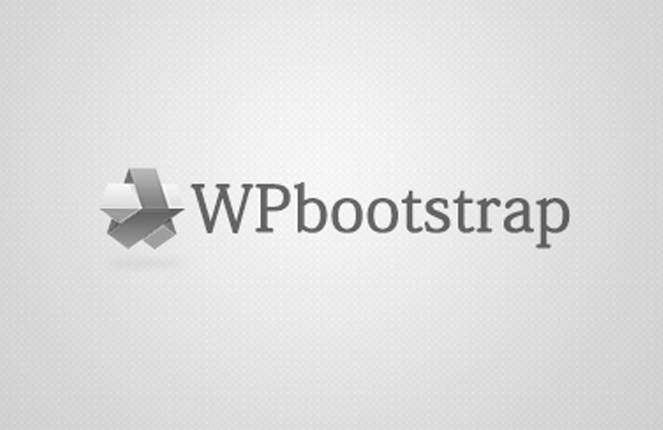 It also provides more in-depth product information, and is easier to navigate than the website it replaces. The website educates on all RCV Performance Products, with special emphasis on the brand’s exclusive ultra-high strength Ultimate CV axle solutions. Integrated into the website is the new RCV Products Selector that enables the user with a simple and effective way to identify and access the correct parts needed for their application. The new Custom Axle Configurator provides customers with an easy way to have custom axles produced to their exact specifications. The website also features product technical support including a series of installation videos. Online ordering for consumers and RCV Dealers is facilitated via detailed product information, and a comprehensive ordering procedure. The website also introduces RCV products and services for Industrial, Commercial, and vintage road racing applications. 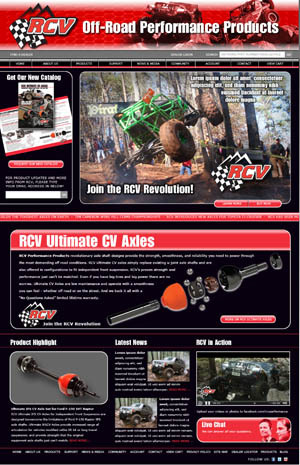 To further engage the off road community, the website content includes Customer Vehicles pages – where users can post photos and profiles, an Off Road Videos Archive, a Product Review section which enables users to read and post real world RCV product reviews, Magazine Article Archives, RCV Product and News Release pages, an RCV Newsletter, an RCV blog, and national off road shows and events listings. RCV Dealers benefit as the website provides increased Dealer support, and includes functionality such as Dealer Locator to help retail customers find RCV Dealers throughout the US, and abroad. A Dealer Information Portal enables RCV Dealers to access exclusive information including sales training materials, printable price sheets, printable application guides, product photography, logos, and other marketing collateral to help promote and sell RCV products. An online Dealer order placement system allows Dealers to save time placing orders online. The March 2012 website launch coincides with the introduction of RCV’s 2012 Customer Support Program, which implements programs and policies to support the RCV Dealer base, and maintain favorable business conditions. “We are pleased to launch our new website as it provides an excellent venue to tell the RCV story. We have a unique and effective solution for weak and binding u-joint axle shafts, and we want the world to know about it. Everyday our axles make all the difference for our customers – the difference between a great day of wheeling, or being stuck on the side of the trail. The difference between winning a Championship, or taking second place. We want to help more people learn how to avoid axle shaft failure”, states Sean Carlini, Product Development Manager for RCV. “As well, we need to provide the best sales and marketing support for our RCV Dealers. They are on the frontlines selling and installing our products, and are one of our greatest assets. The Dealer support functionality of the new website will help us to do this”, concludes Carlini.